Although I’m a planner at heart, I have opted not to take on the planner role anymore when it comes to vacations. It just feels nice to not have to think through all the logistics way ahead of time. Ofcourse, that means we have to adjust our expectations too, to know that there will be hiccups and delays along the way. Navigating our way through a new city has become a part of the adventure for us, and an enjoyable one too. I admit that there are moments of frustration, like when the bus took us on a longer route, or when we realized we needed an international license to rent a car. But those moments of frustrations usually become funny stories to share after the trip. 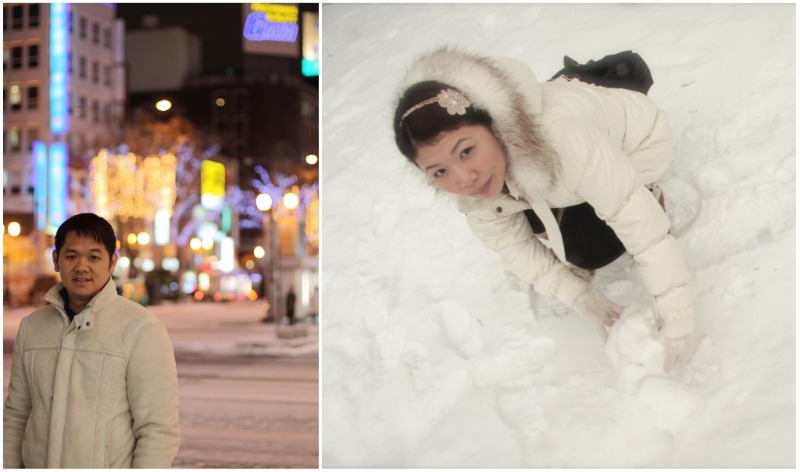 We spent 3 nights in Sapporo, and besides the Sapporo Beer Museum and Shiroi Koibito Park, we didn’t really visit any other touristy destination. We walked through Odori Park at night and saw the holiday lights that we heard so much about, but it was quite minimal compared to what we’ve already seen in Hong Kong. Our one consistent goal was to find good food for our expanding waistlines, and we were quite successful at that! 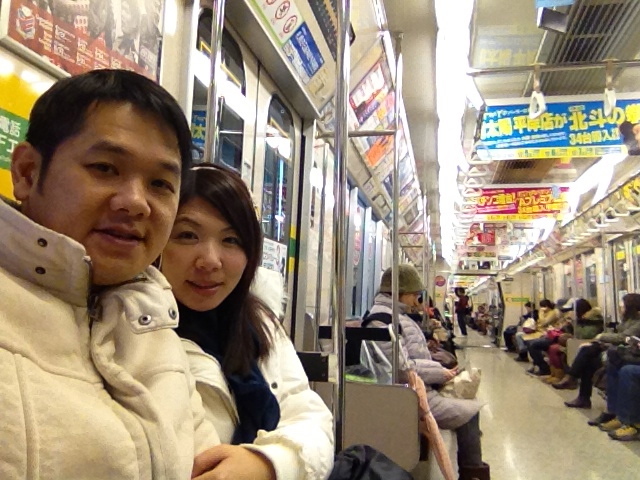 After our third night in Sapporo, we packed our bags, checked out of the hotel, and boarded the JR for our 40 minute ride to the city of Otaru. 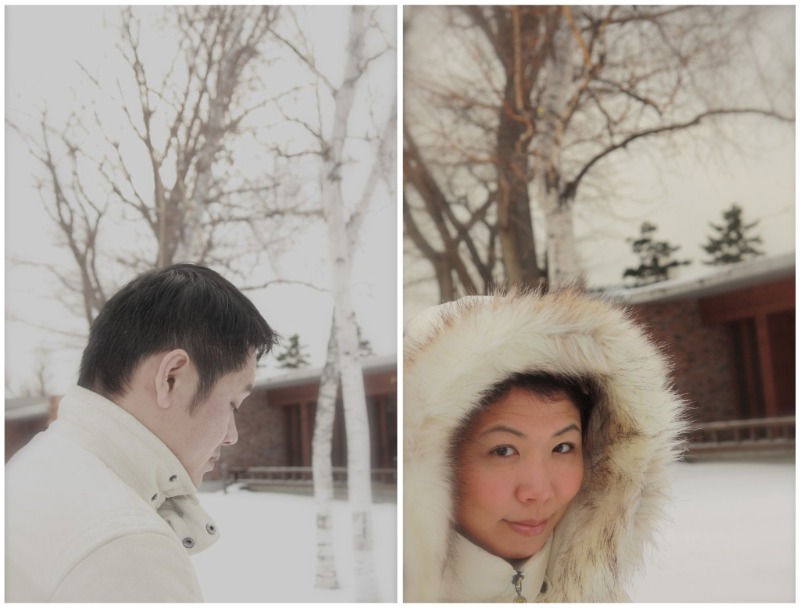 The ride was more scenic and gorgeous than ever, with views of snow-covered mountains and the blue-gray ocean. 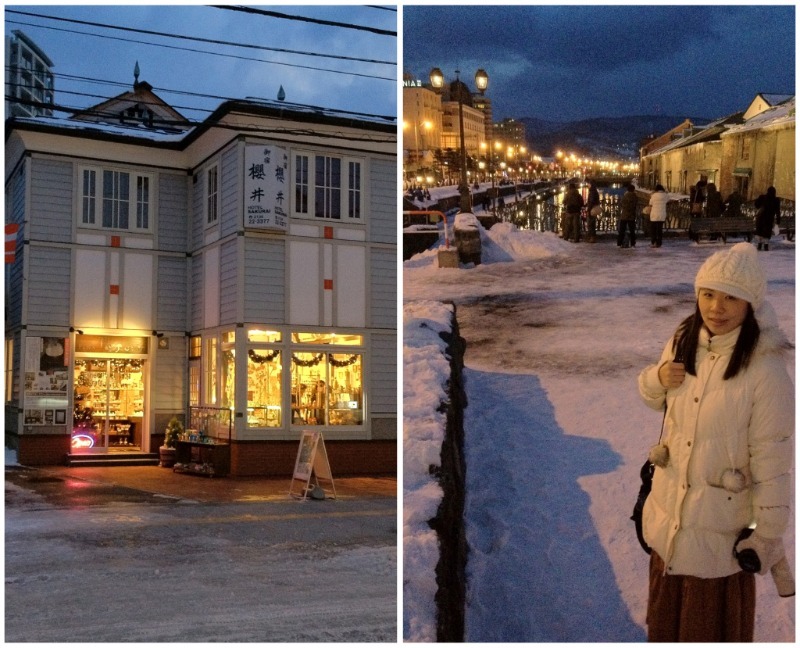 It wasn’t quite time to check into the ryokan yet, so we just dropped off our luggage and cabbed our way back into town to explore beautiful Otaru. 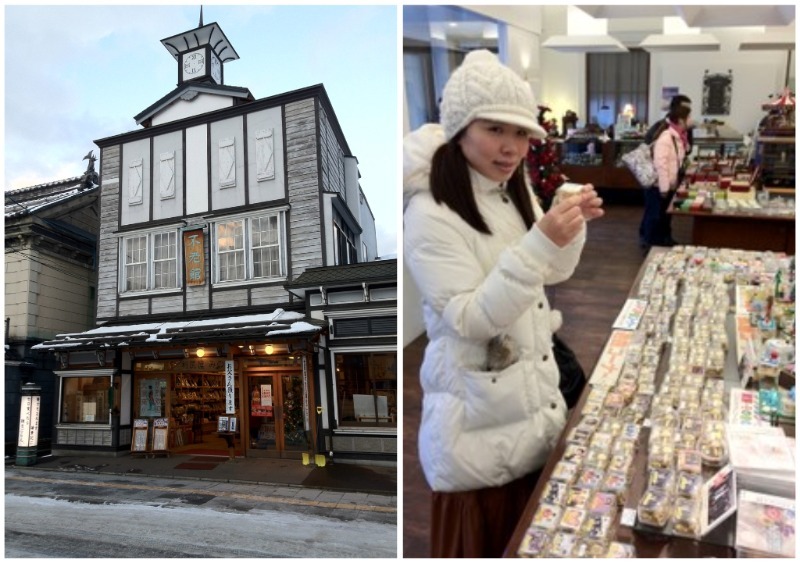 Known as the third most romantic place in the world, Otaru is a quaint, old fashion town with a lovely preserved canal area and lots of cute little shops. Alan and I made our way to the shops first, searching for adorable music boxes for Brianne and Bridgette. 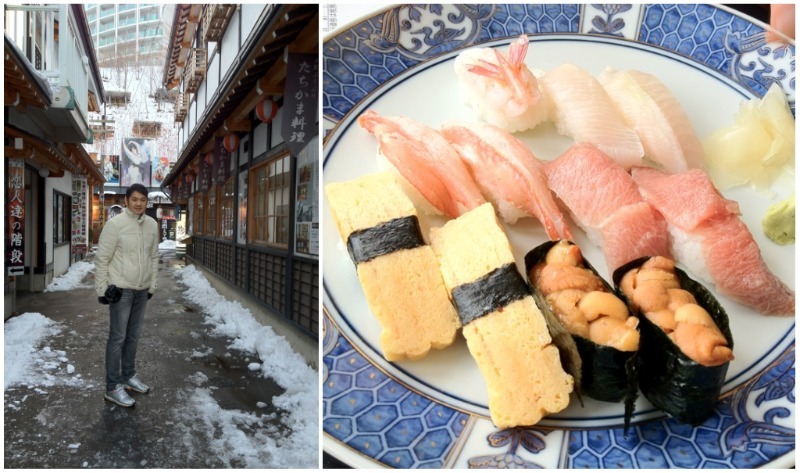 For lunch, we went to the renown “sushi street” and spent the first few minutes peeking into the restaurants to see which one looked like it would have the freshest, tastiest sushi. They all looked pretty good. 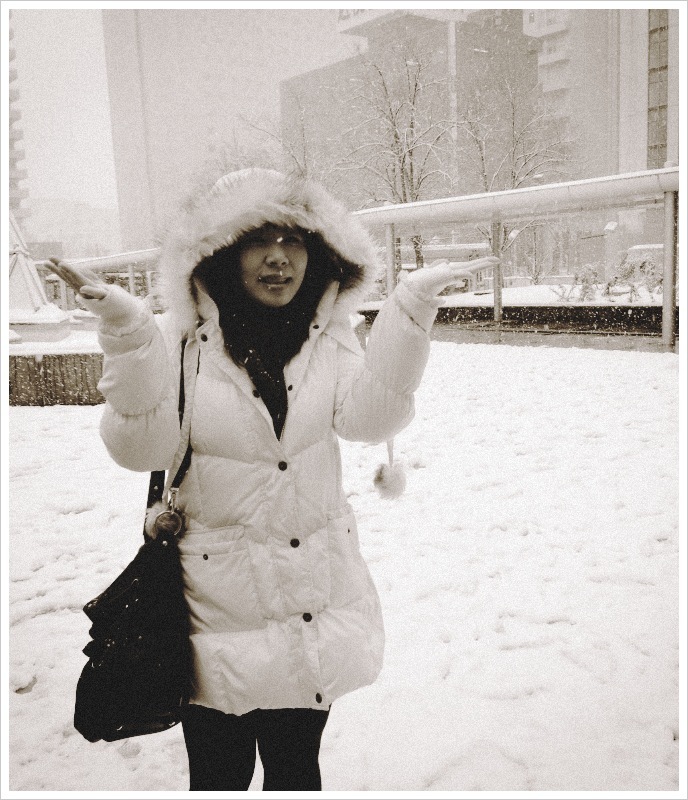 Finally, we tried what we did best in Sapporo. 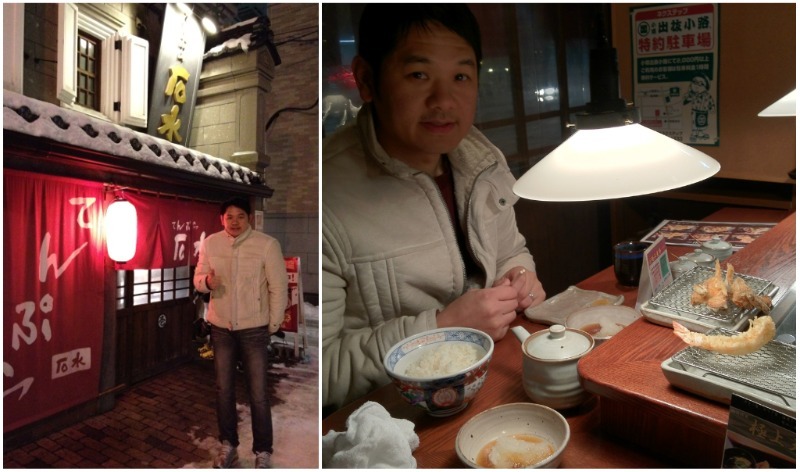 We restaurant hopped from one sushi bar to the next, ordering just a handful of selections at each one. 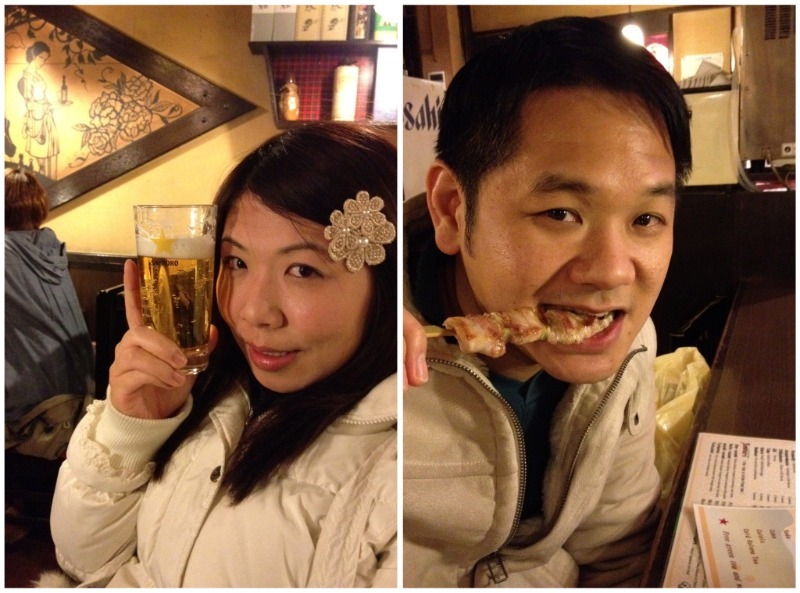 After the third sushi bar, we agreed that a shopping break was in order! 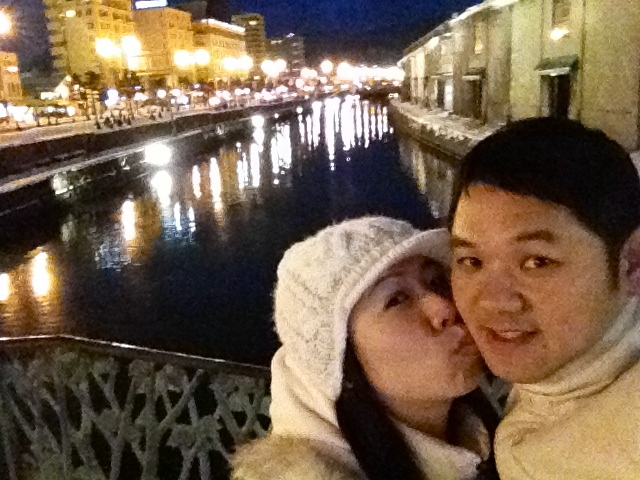 It gets dark by 4:30pm in Hokkaido during the wintertime, so after we got the night view of the canal, we cabbed back to the ryokan to officially check in. 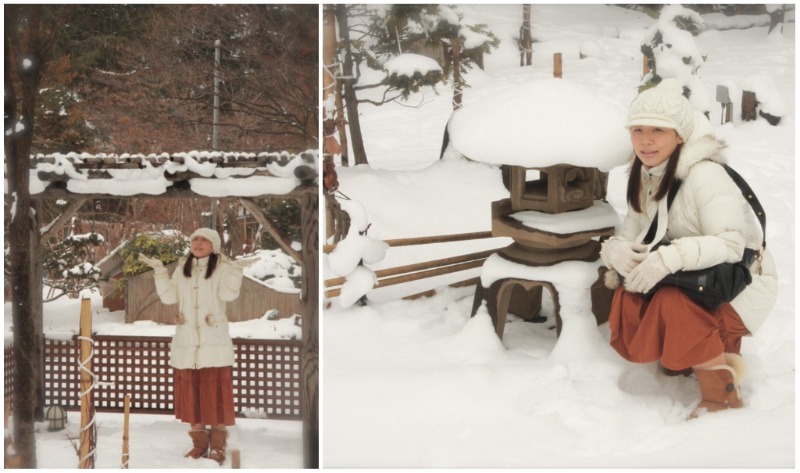 Having walked 10+ hours everyday for the last 4 days, we were both ready for the onsen! 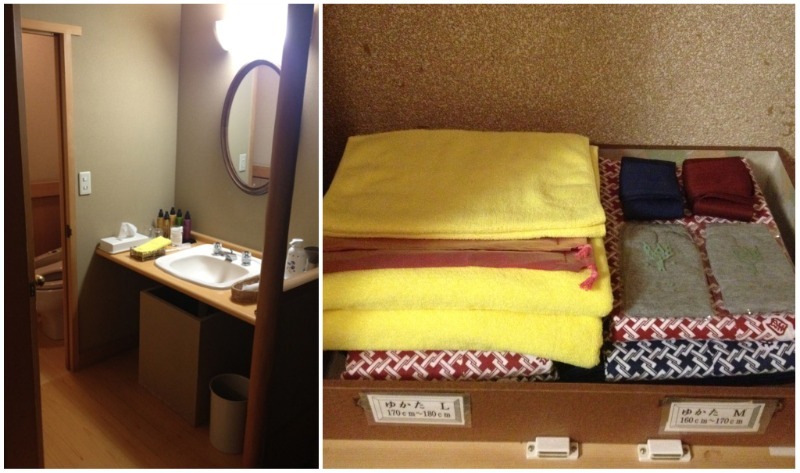 The only real research I did for our trip was to find the best possible ryokan for us. 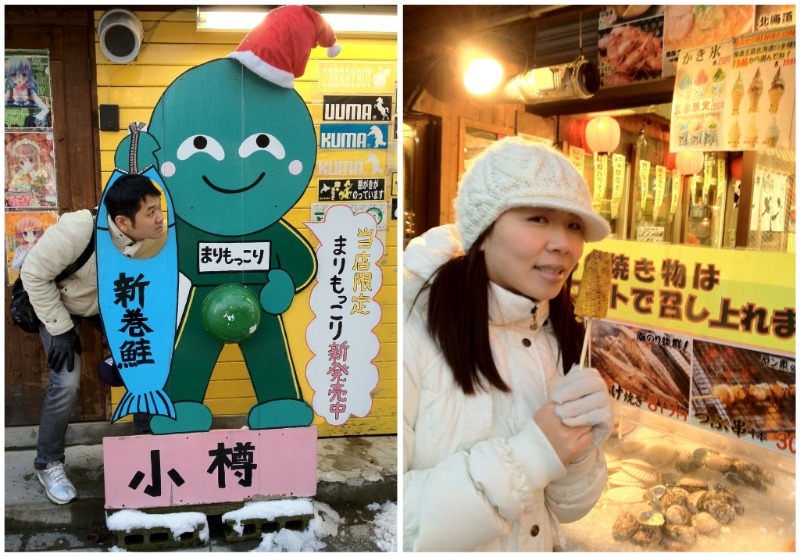 I spent hours on the internet scouring websites and forums to read up on all the different ryokans in Hokkaido. 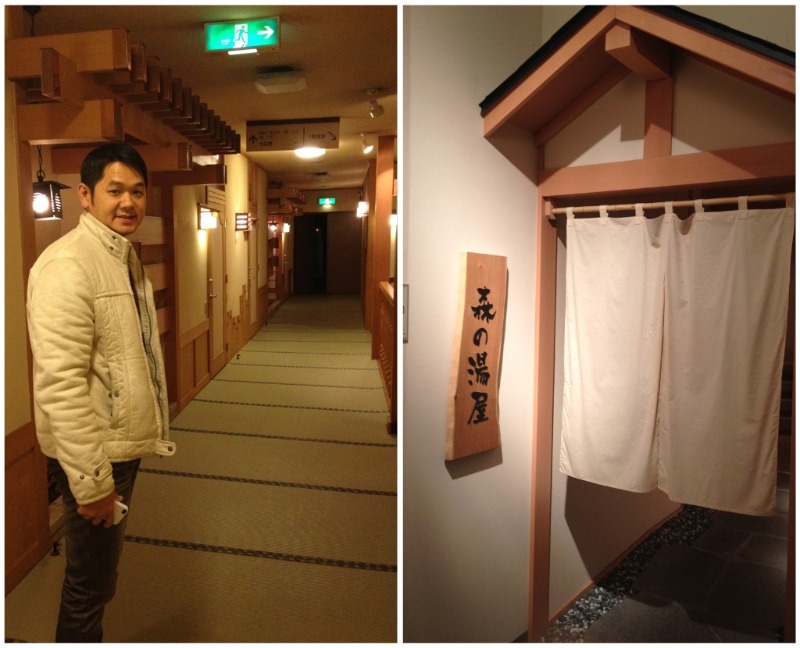 We finally settled for Kourakuen because we saw how beautiful it was in an Asian drama, and it was rated #1 on tripadvisor.com. It definitely did not disappoint. Part III. 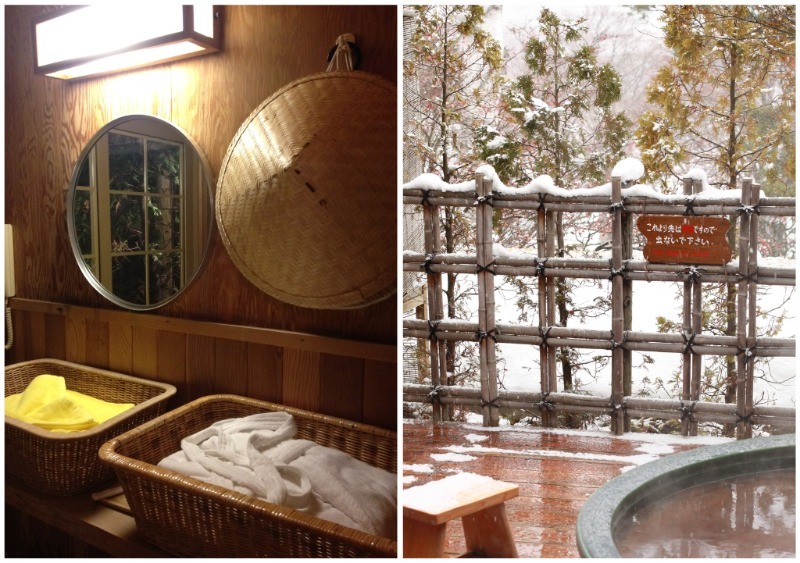 with our full ryokan experience coming soon….